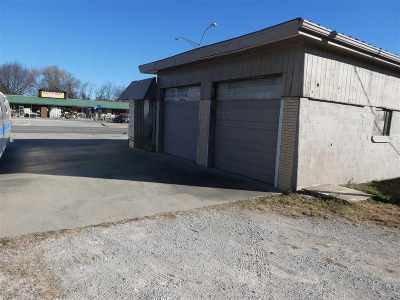 Endless opportunities for this high traffic commercial property! 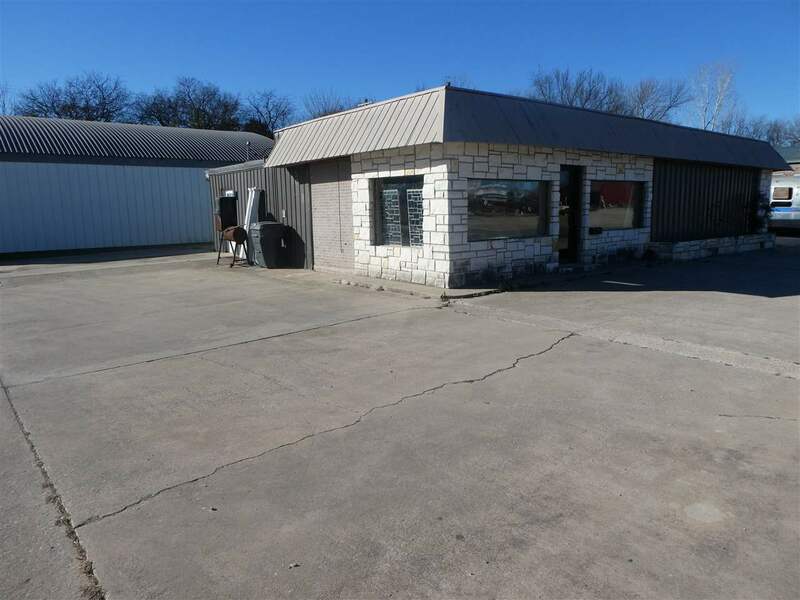 Extremely busy highway makes this property perfect for retail, convenience store or service industry. 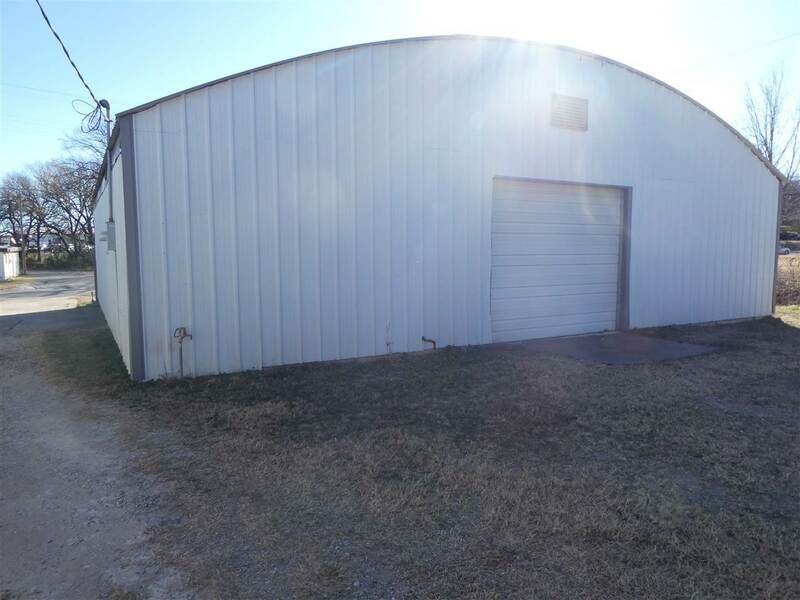 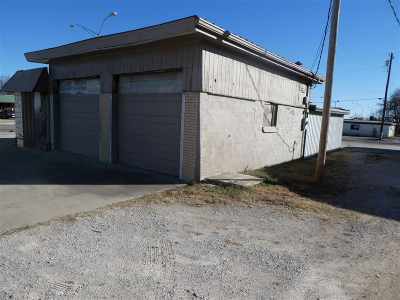 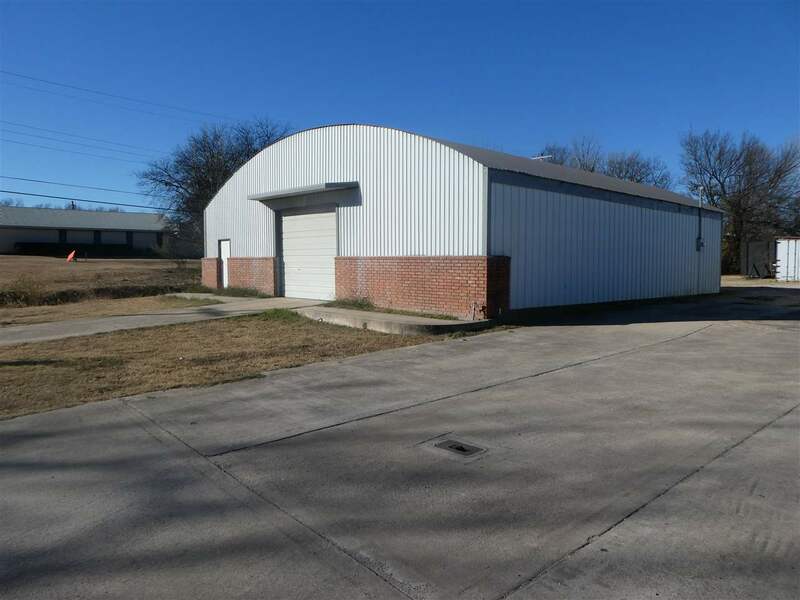 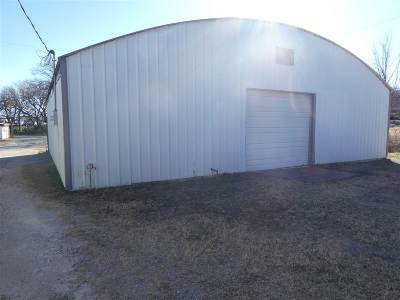 Property on A Street has office inside and plenty of storage room with 10 foot drive through doors on the front and rear of the building. 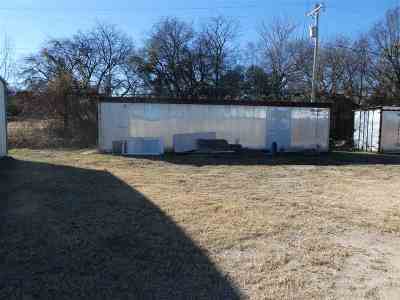 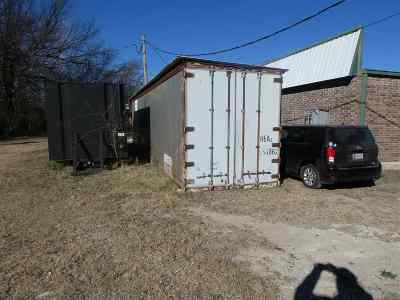 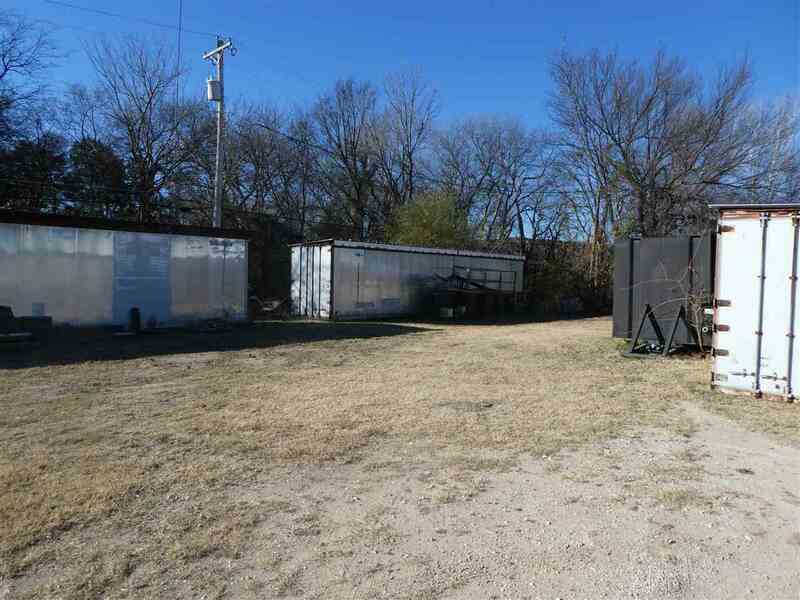 Both of these commercial properties are included at this one low price!